MAX CUTTING RATE 25'FT PER. MIN. 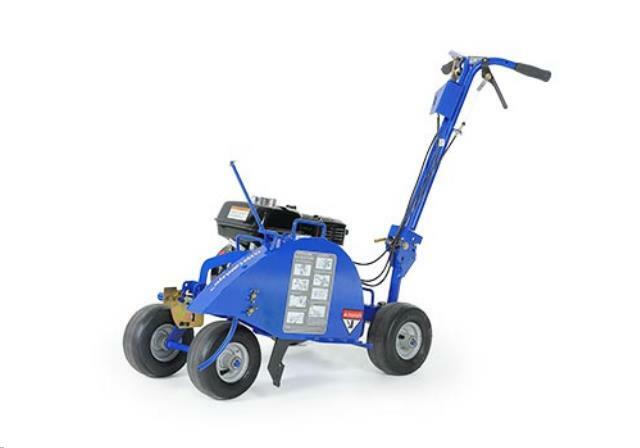 * Please call us with any questions about our trencher 1 flower bed edger rentals in Reading PA and Berks County PA.